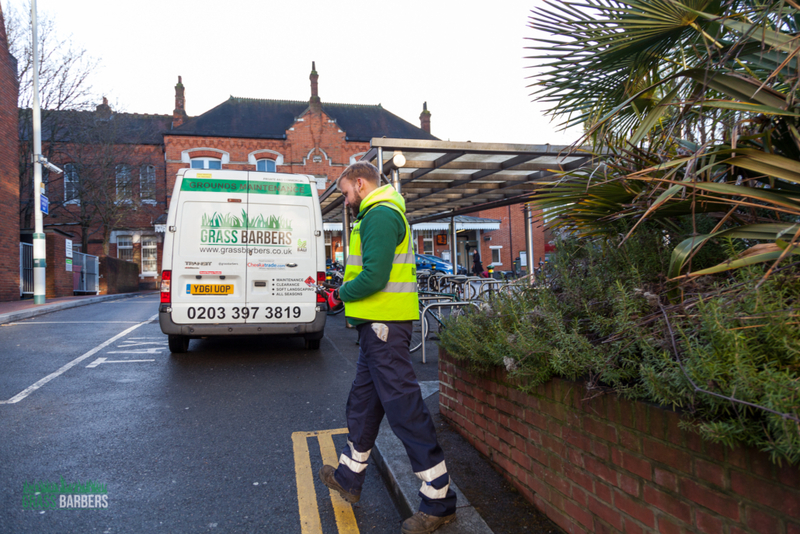 No nonsense gardening company located in South London and Purley, which provides honest straightforward service without any elaborate franchising schemes. 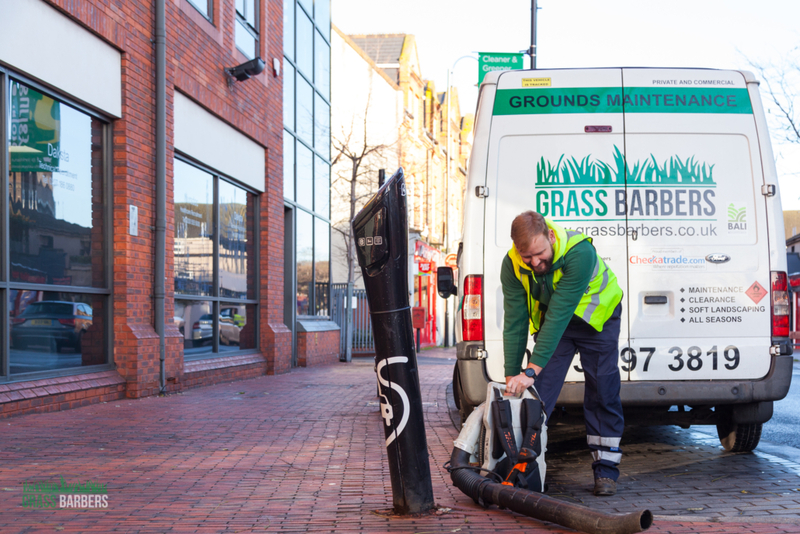 Say no to lead generations “uber like”, “gig economy” ventures and support good old school local business. Purley is one of the South London towns administered by London Borough of Croydon Council. 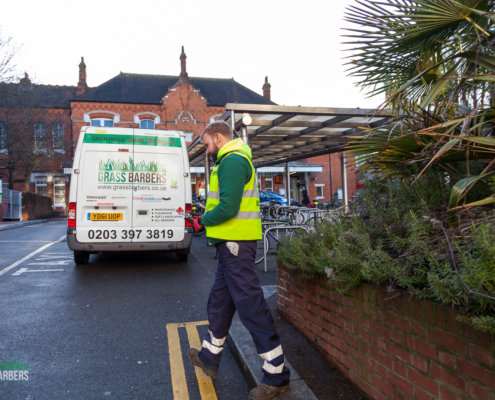 Over 15 000 people live in Purley. The name of Purley came from the Purley Farm, which was initially owned by the famous Carew family. 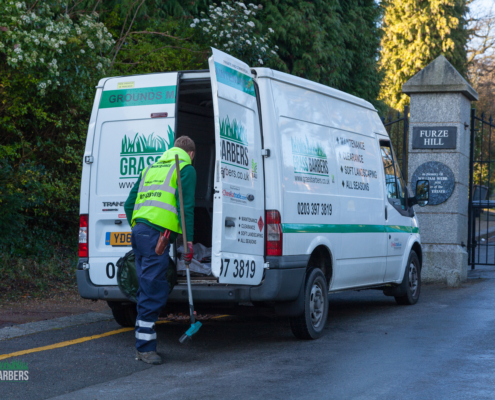 Since 1920, Purley is rapidly growing, providing spacious homes in a green landscaped environment. 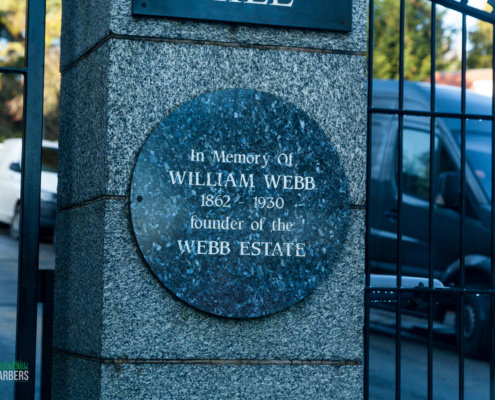 Most famous estate in Purley is Webb Estate, which made headlines in 2002 survey. The report found that estate was becoming popular between some of the UK’s highest-earning residents. In the same year, Purley topped Britain’s rich list becoming the most affluent suburb and consistently features among the most affluent suburbs in Britain owing to its exclusive gated estates, large houses and greenery. 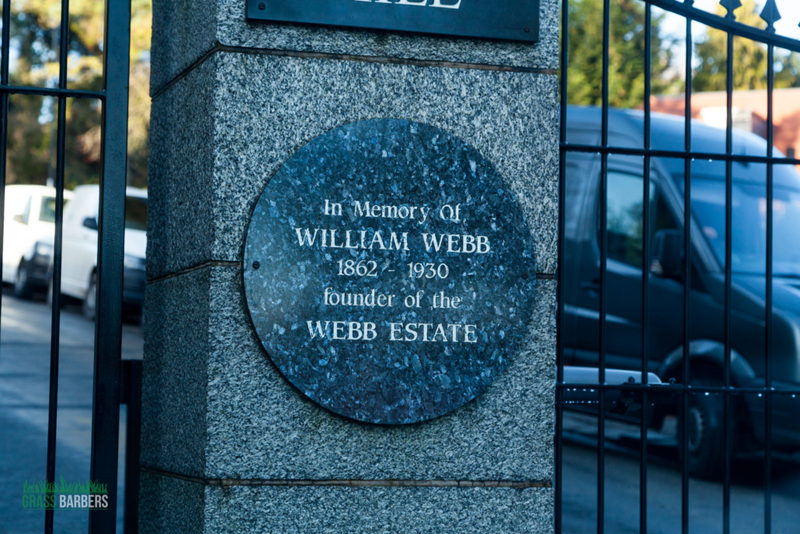 Webb Estate covers over 260 acres of land designed and created by local estate agent William Webb back in 1888. He purchased, planned and developed estate with his ideology in mind. Lush green gardens was a priority. 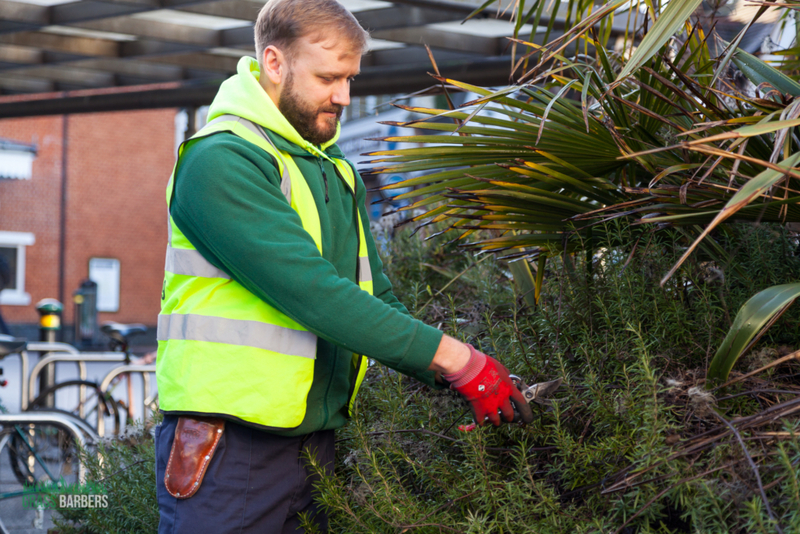 Mr Webb suggested that the garden should become an essential part of the home and the house. This legacy still makes the area such an enjoyable place to live. Plants, roses, trees, flowers and lush green lawns were the main structure of the estate’s development. Purley Way Playing Fields off the Purley Way, Croydon. The large open playing fields include a children’s play area, skate ramp, and football pitches. This green area is loved by local families visiting the park for various activities. 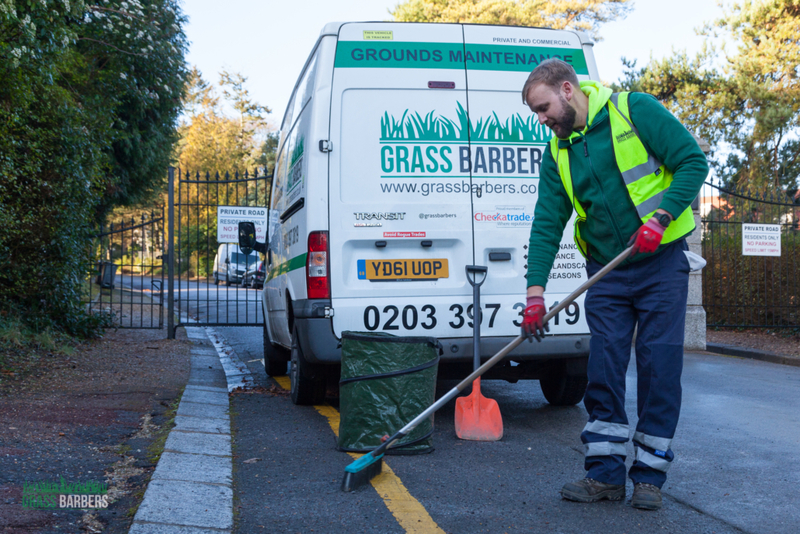 Flat and well-maintained lawns used by football clubs, runners, dog walkers. Flying enthusiasts love the necessary fields of Croydon Airport. Park has just seen a massive investment from local authorities, where the modern outdoor gym installed. Purley Downs Golf Club is a historic golf club reaching history back to 1890 when golf enthusiasts convinced local farm owner to allow them to chase a ball around the sheep. The farmer decided to lay fine downland lawn turf, built a wooden clubhouse and put nine holes. His fee was £24. Since then the club has seen many changes in layout, clubhouses. 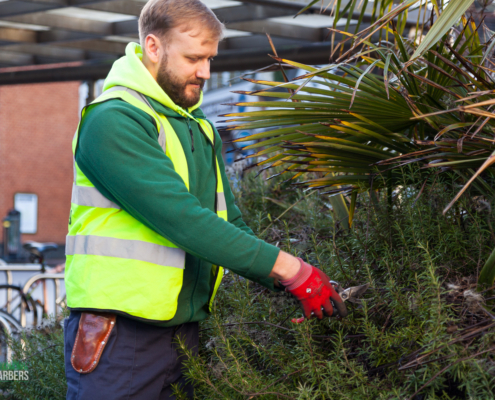 The whole of the land owned by the club is Green Belt and has been designated a Site of Special Scientific Interest because of its unusual flora and fauna. The result is that, away from the greens and fairways, Purley Downs often seems more like a nature reserve than a golf course. Roe deer and their young baby deer invariably seen, as are pheasants, green woodpeckers, and ring-necked parakeets. The variety of trees make the course a virtual arboretum, with oak, yew, whitebeam, silver birch, and Rowan the most prominent. Look a little closer, and, thanks to our situation on chalk downland, there is a vibrant flora with butterflies to match. 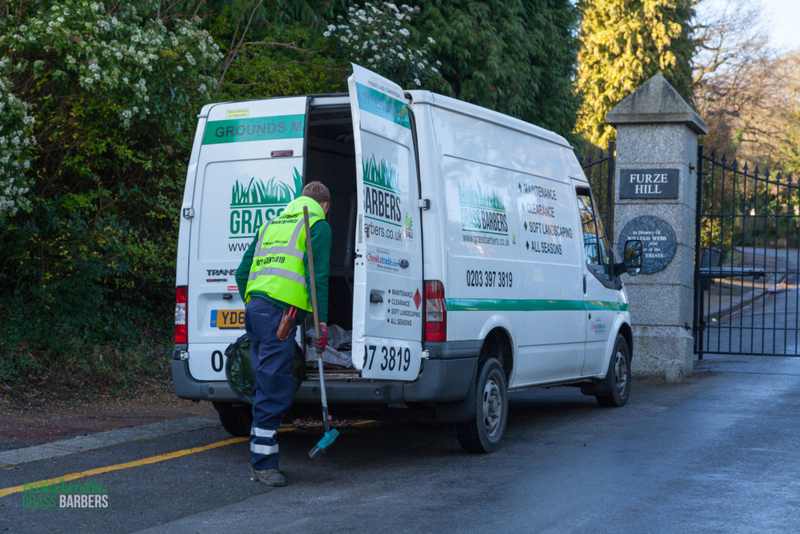 Are you looking to book a local gardener in Purley CR8? 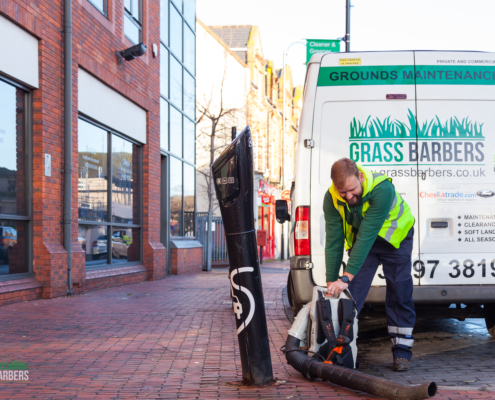 Try Grass Barbers! 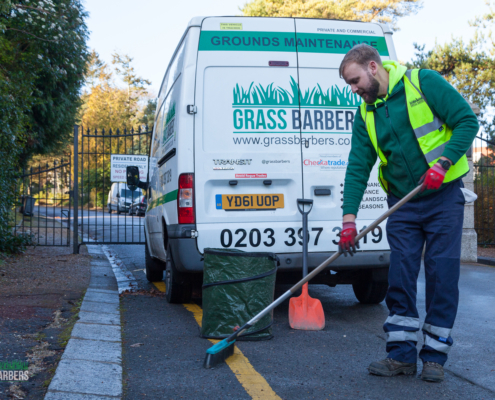 Grass Barbers is specialist landscape maintenance, horticultural and gardening maintenance company in Purley that services residential developments and estates, commercial properties and government assets throughout South London, Surrey and surrounding areas.